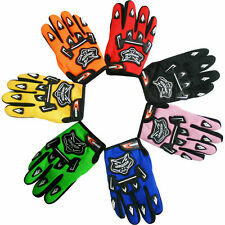 SPORTS BMX TRIALS ENDURANCE PALM SAVERS STOP BLISTERS INSIDE GLOVES 5 FINGER. 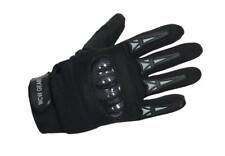 THESE ARE GREAT,PALM SAVERS WHICH REALLY DO WORK. 5 FINGER DESIGN. 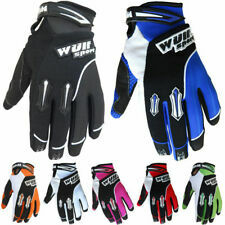 JUST WEAR INSIDE YOUR GLOVES AND FEEL THE DIFFERENCE. ONE SIZE FITS ALL AND SOLD IN A PAIR. 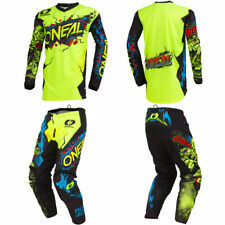 Pair it with a matching Junior 360 pants and prove looking pro isn’t just for the pros anymore. Fox 360 Kit. Premium racewear isn't just for pros anymore. Now, the young riders of tomorrow can perform at the highest levels in the Junior 360 Pants.